What is Circle W Sports? Circle W Sports, LLC is an online service that provides a platform for high school teams and sports organizations to promote student-athletes, coaches, and athletic programs. 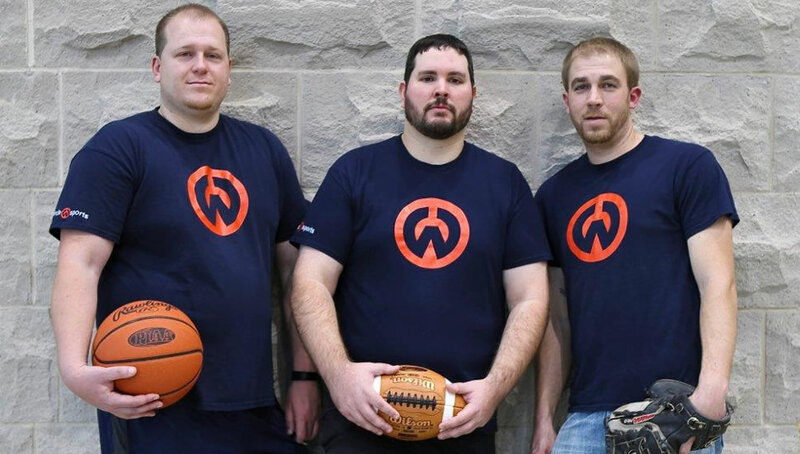 Circle W Sports is a start-up sports information technology company founded in Wellsboro, PA by Ed Weaver. Circle W Sports aims to provide school districts, club/travel teams, and sports organizations (hall of fames, etc.) with an online presence to promote their business, athletic programs, and student-athletes. Since 2006 (unofficially), Circle W Sports has been promoting student-athletes and delivering up-to-date sports information on our family of websites and to the media. Circle W Sports is comprised of former athletes and coaches that know how to promote school sports programs and student-athletes. Ed is the Founder and CEO of Circle W Sports, which he unofficially started in 2006. 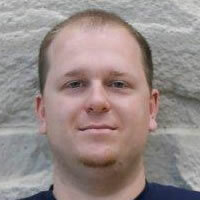 Ed guides the day-to-day operations and in his role as the head programmer, builds the technology that powers the Circle W Sports platform and our family of websites. Ed was a multi-sport athlete at Wellsboro before attending the Pennsylvania College of Technology, where he graduated in December 2007 with a BS in Web and Applications Development. Chase manages all data entry and assists teams and school districts with entering data into Circle W Sports. 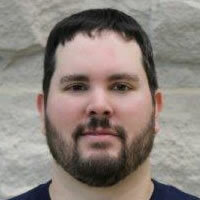 Chase is a long-time basketball and football coach for the Wellsboro Area School District and has extensive knowledge of multiple sports, making him the perfect person to manage data and establish school/team records. Brett assists with entering data, rosters, and stats for Circle W Sports. 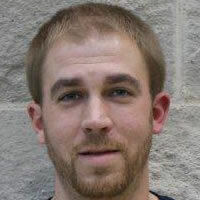 Brett has a wide range of knowledge in multiple sports, specifically baseball, softball, and football.